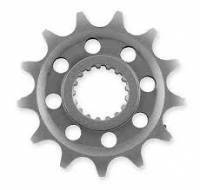 Please allow 2-3 extra days for shipping. 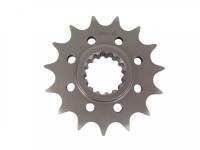 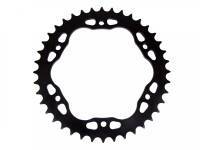 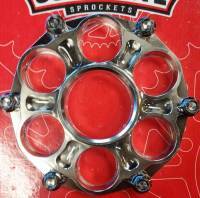 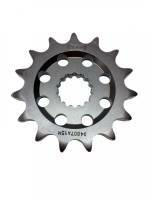 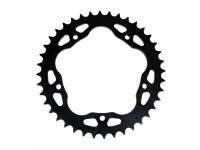 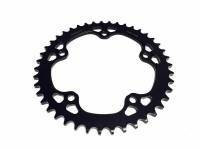 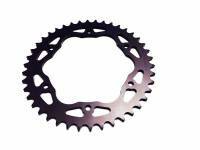 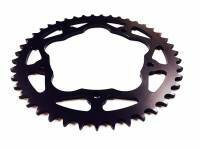 Description: Tooth countershaft sprocket to fit 525 chain. 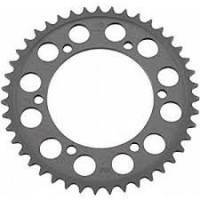 Not available until the month of June of 2019! 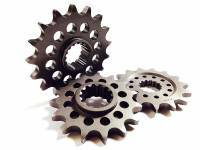 Description: Superlite front sprockets are made from case hardened chromoly steel to exact tolerances and the exclusive "XD" tooth profile offers a precise fitment over other brands. 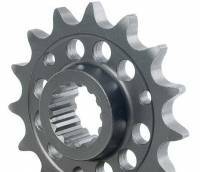 Description: Superlite Billet Sprocket Hub Cover: 1299/1199, M1200, MTS1200, 1098/1198, SF1098, Diavel, Supersport The Nickel plated version is displayed in the last image. 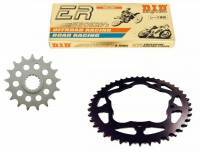 Description: Everything you need for a light weight sprocket set up. 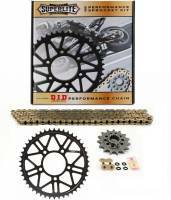 Description: Must be used with AFAM #PCD-3 (1098/1198/SF/Diavel) or PCD-4 (1199 Panigale) Quick Change rear sprocket carrier. 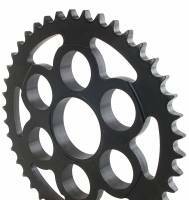 Description: Must be used with AFAM PCD-3 (1098/1198/SF/Diavel) or PCD-4 (1199 Panigale) Quick Change rear sprocket carrier. 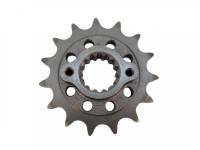 Description: Must be used with AFAM PCD-3 Quick Change rear sprocket carrier. 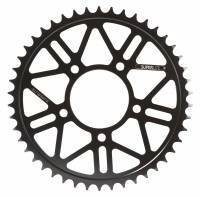 Please allow 4-5 days for shipping. 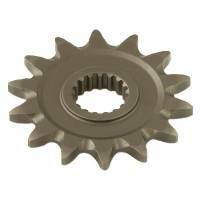 Description: Direct replacement for OEM rear sprocket.. 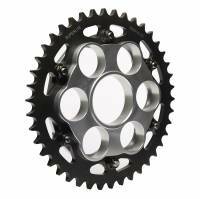 Description: Must be used with 6 hole cush drive AFAM #PCD-3 (1098/1198/SF/Diavel) or PCD-4 (1199 Panigale) Quick Change rear sprocket carrier. 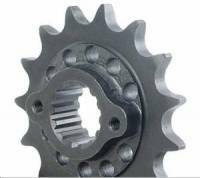 Please allow an extra 2-3 days for shipping. 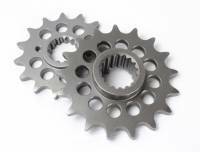 Description: Must be used with 6 hole cush drive AFAM carrier #PCD-3 (1098/1198/SF/Diavel) or PCD-4 (1199 Panigale/Monster 1200) Quick Change rear sprocket carrier. 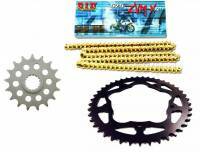 Description: Everything you need for a sprocket set up.